Everyone seems to be talking about the Paris-Dakar Porsche 959 rally car that’s going to sell for millions at the RM Sotheby’s auction at the Porsche Experience Center celebrating the brand’s 70th anniversary in October. 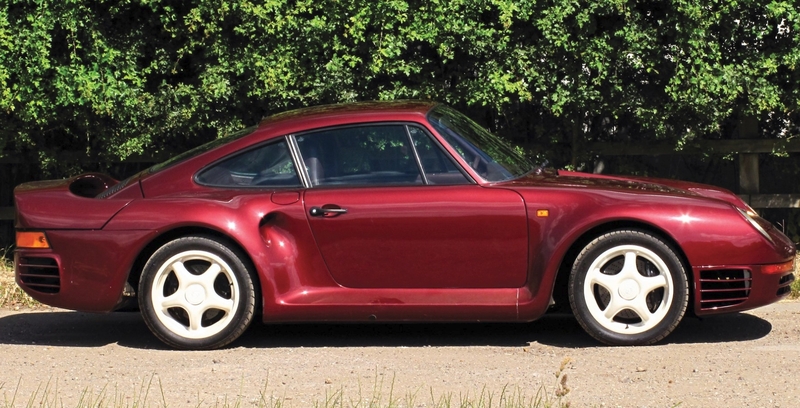 However, that isn’t the only unique 959 that’s going to the auction block. At the very same event, a 1985 Porsche 959 prototype will be auctioned for an expected hammer price of between $1.3 million and $1.6 million. 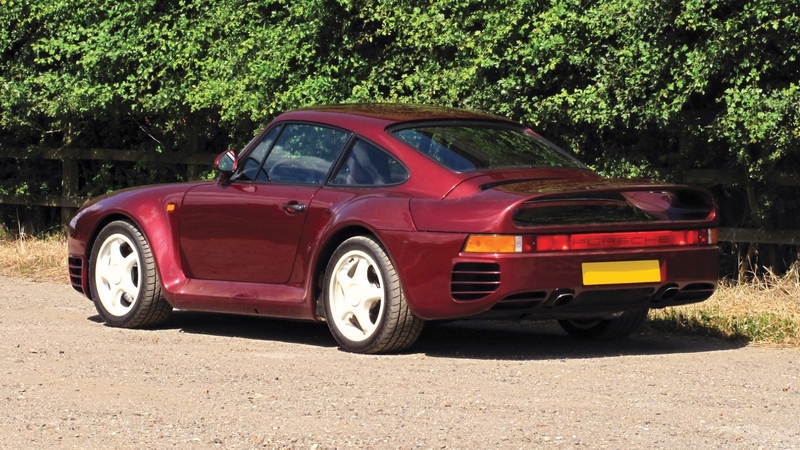 This is the 959 F7 which means it’s the seventh car in the F series of prototypes which contained a total of 12 cars. 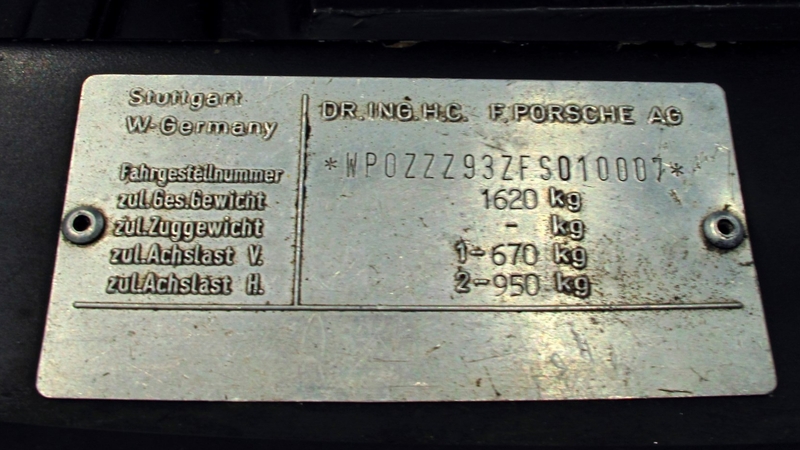 It was built to the specifications of the Komfort trim but has several differences from the production car. For starters, it doesn’t come with the adjustable suspension found in the production 959 Komfort. It also has a different rear wing that didn’t make it to production and it sits on experimental hollow magnesium wheels painted white. The exterior color is a lovely Ruby Red and the interior is Triple Silver. This 959 prototype has been in a private collection for the past 15 years and now it could make its way into your private collection if you have a million and a half bucks burning a hole in your pocket. Bring your checkbook to Atlanta on the weekend of Oct. 26 through Oct. 28 for your chance to take home this piece of Porsche history. If for some reason you can’t quite afford this prototype, there will be lots of other cool Porsche cars up for grabs at the 70th-anniversary auction as well.